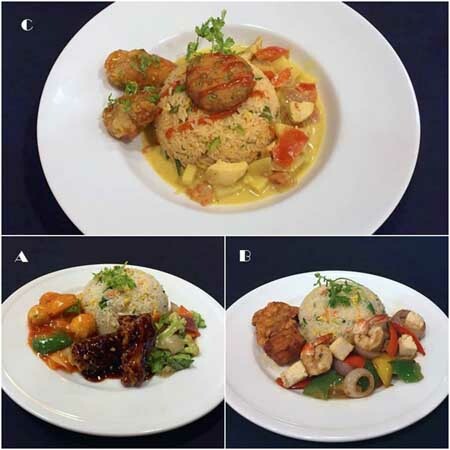 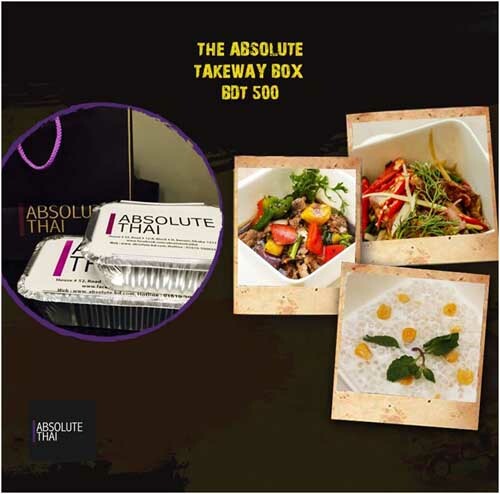 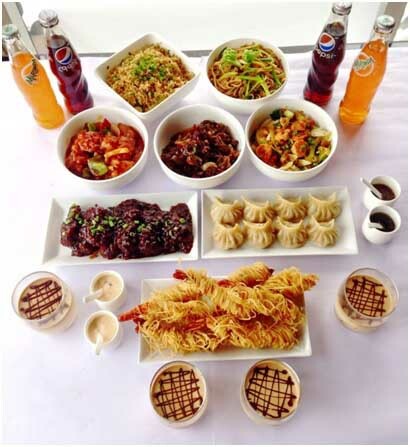 We present to you the Absolute Takeaway Box where you can select your choice of appetizer, stir fried items with rice and dessert from our 2 set menus. 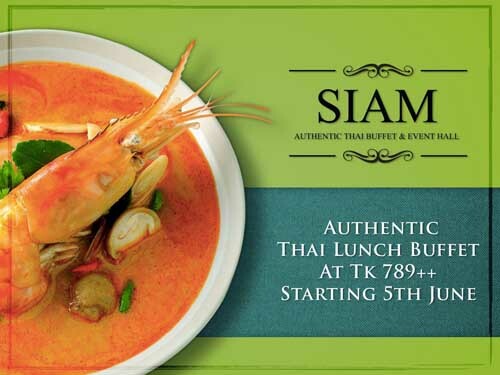 This is the perfect solution for a quick lunch with authentic Thai food items. 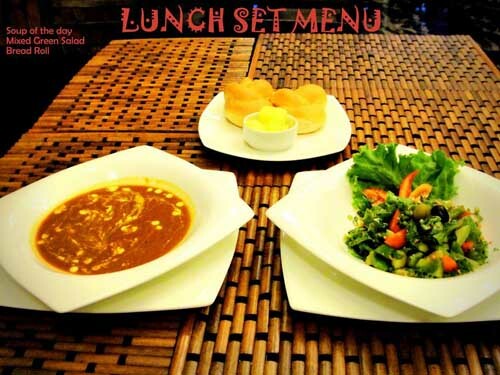 No Tasting Salt is used in our food which also makes this a healthy lunch option. 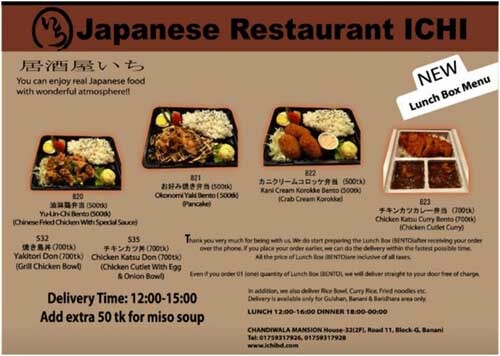 The best part: the Takeaway lunch box costs only BDT 500. 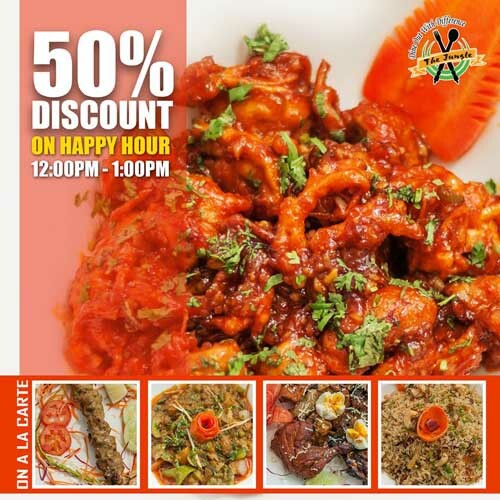 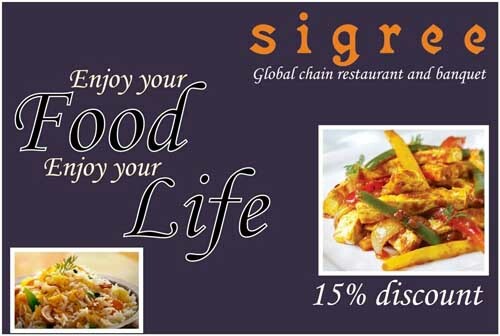 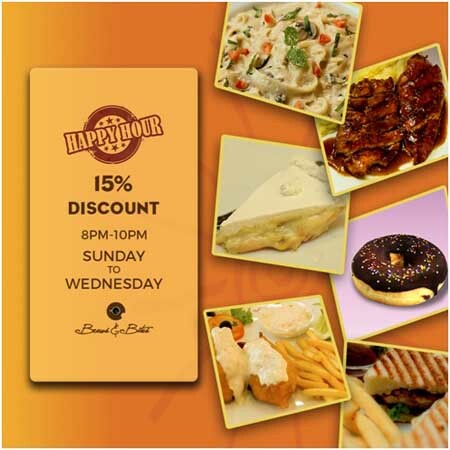 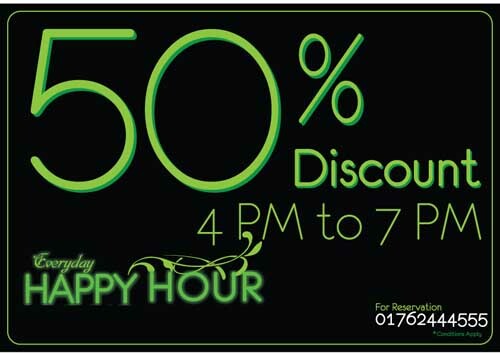 Enjoy special 15% discount on special weekdays' happy hour from 8pm-10pm, all the way from Sunday to Wednesday! 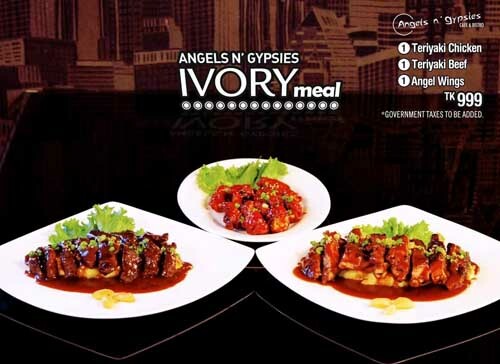 Divine, Diverse and Dashing. 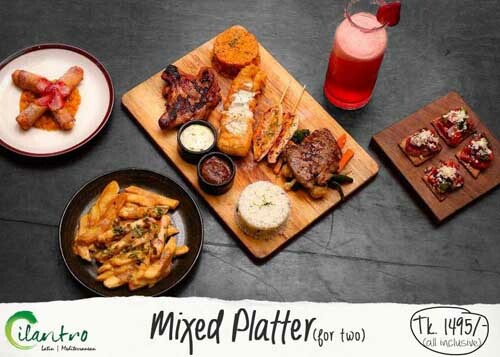 All put together in Cilantro's perfect mixed platter for 2! 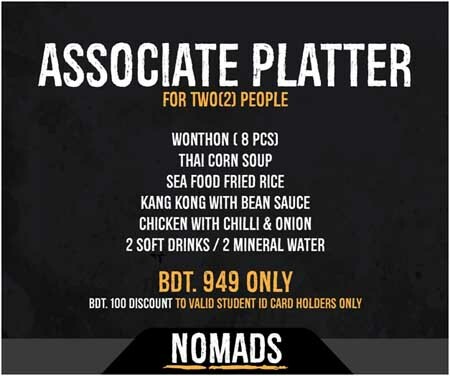 Guaranteed to give you all different kinds of foodgasms. 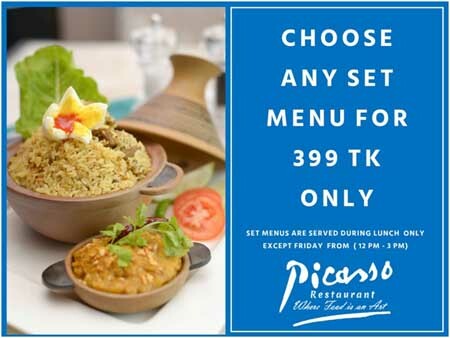 All in just 1495 (all inclusive) till 31st Dec! 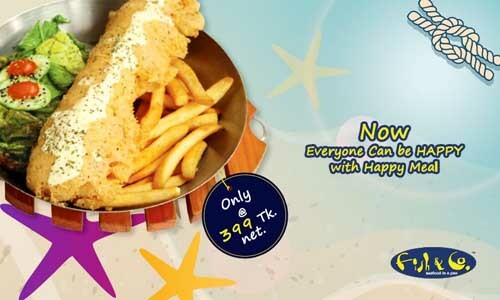 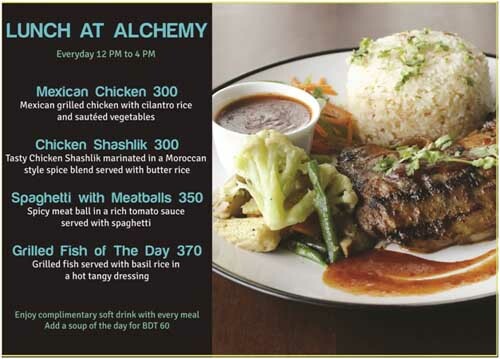 Fish & Co.'s HAPPY MEAL, available only @ 399 Tk. 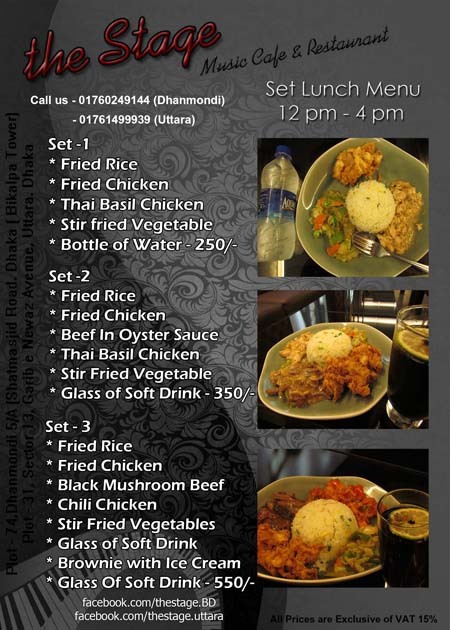 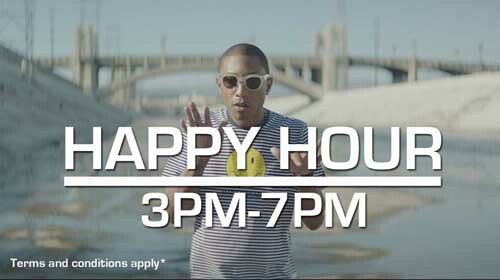 net from 4 pm-7 pm (last order time- 6:30 pm). 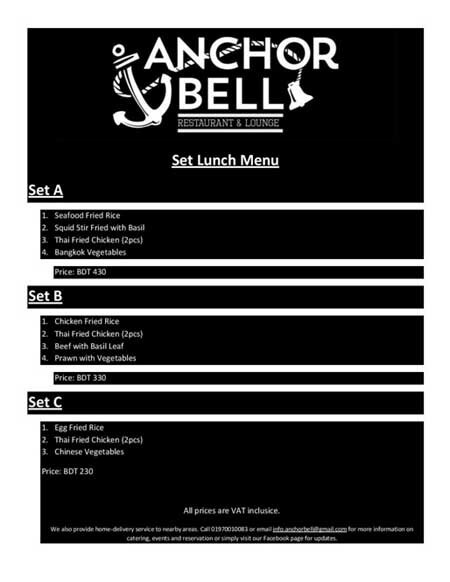 Eliminate that hunger with our MEGA PLATTER!!! 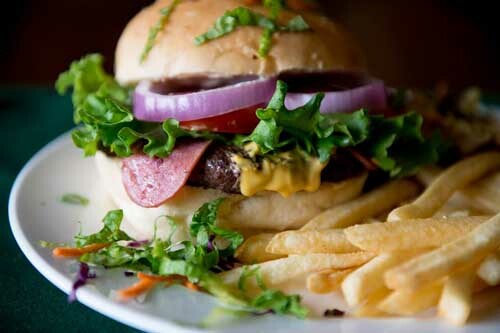 You are not seeing double!!! 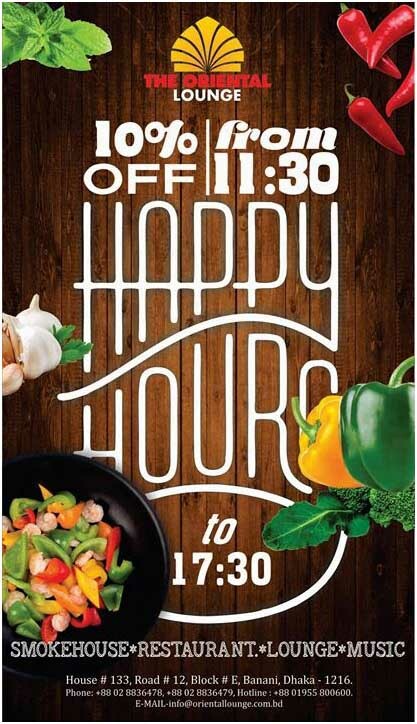 The famous Hakasa Five Chilli Special is going to be "Buy One Get One Free" starting from Sunday the 31st of May through Saturday the 6th of June. 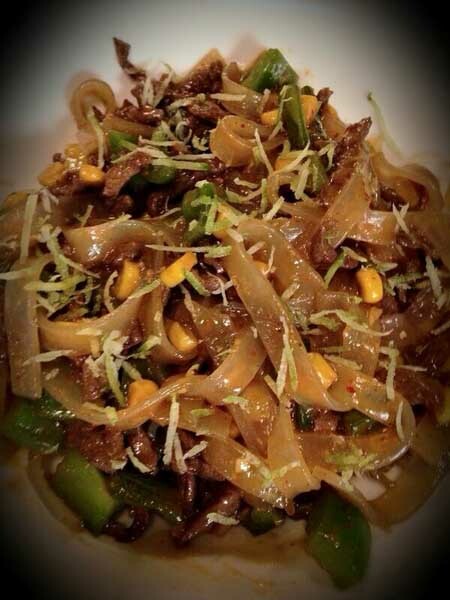 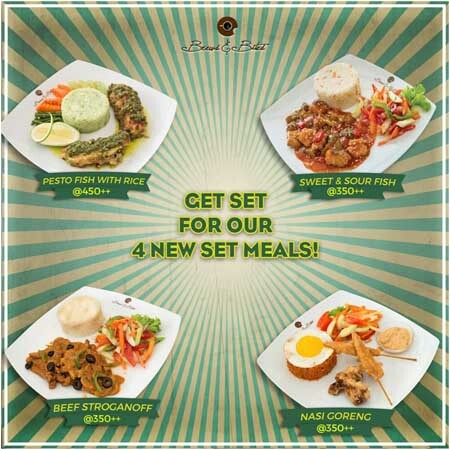 That's right, buy one Five Chilli Special stir fry at menu price and get the second one absolutely free. 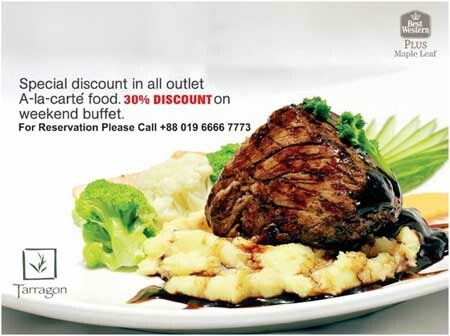 Don't miss this incredible offer. 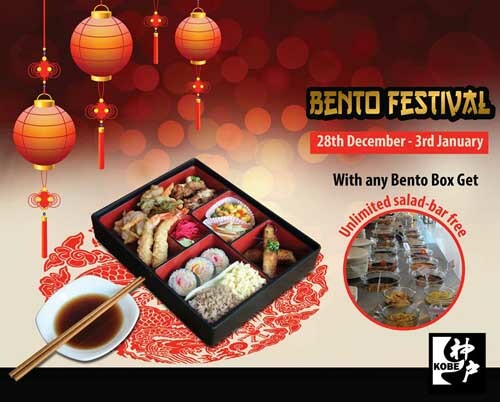 Bento-box festival @ kobe Japanese Restaurant. 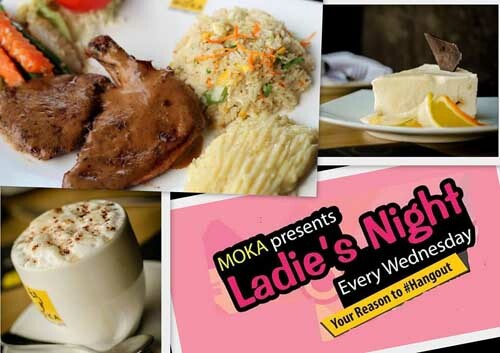 Be yourself, be independent, enjoy with your friends, Wednesday night is all about YOU: Moka Cafe & bistro brings to you the ladies night @ Wednesdays : upto 20% discount on ALL Food items, Buy one get one FREE on Coffee and Desserts, and some small surprises for you and your companion. 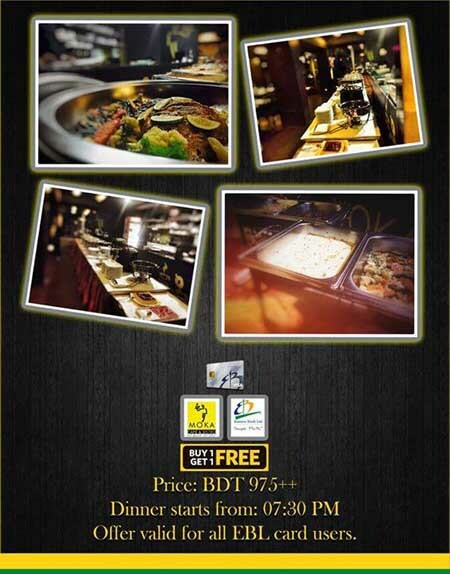 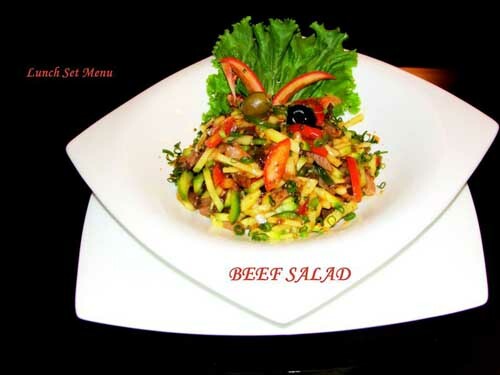 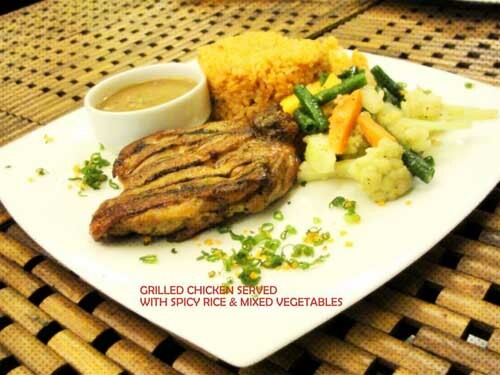 In this Thursday, Friday & Saturday visit “Moka Cafe & Bistro” and buy one buffet dinner and get one free. 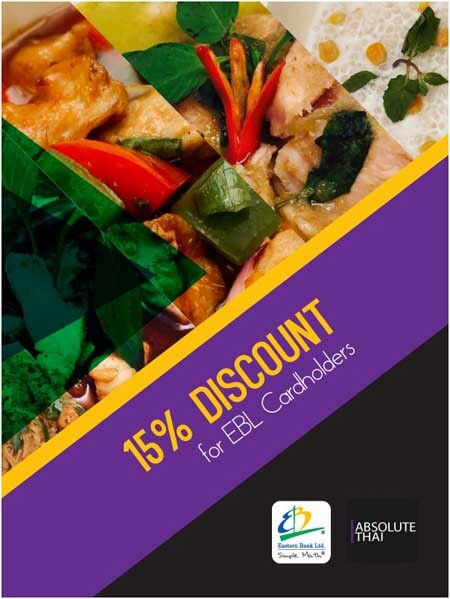 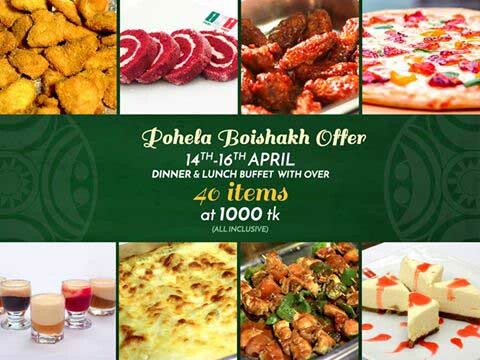 Offer valid for all EBL card users. 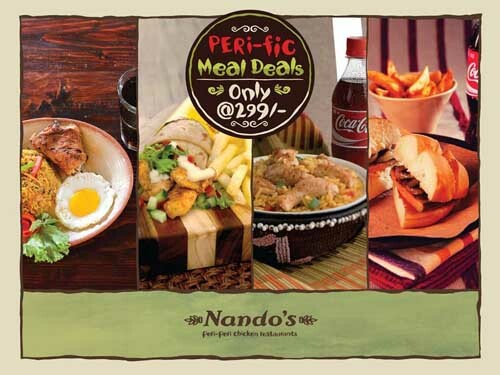 Introducing Nando's like never before with the PERi-fic meal deals! 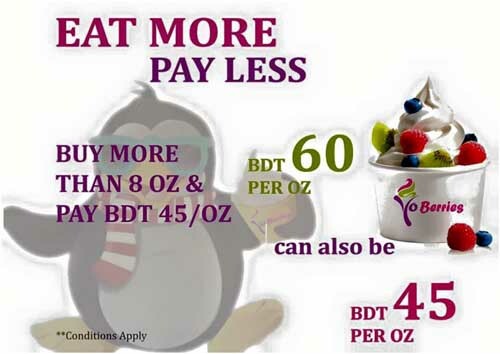 Enjoy Four GREAT meals at one GREAT price, all day every day @BDT 299 only (all inclusive). 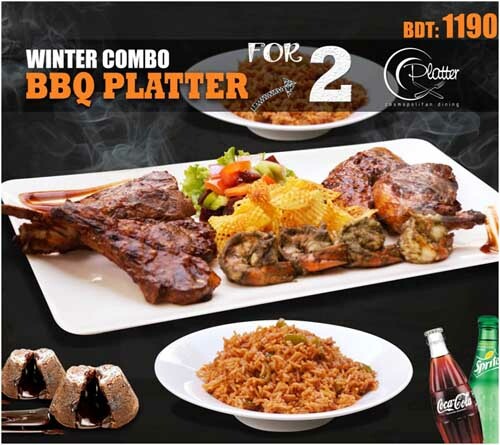 In loving memory of Jon Snow, Platter brings to you The Winter Combo BBQ Platter (for 2 person) only for 1190 Taka! 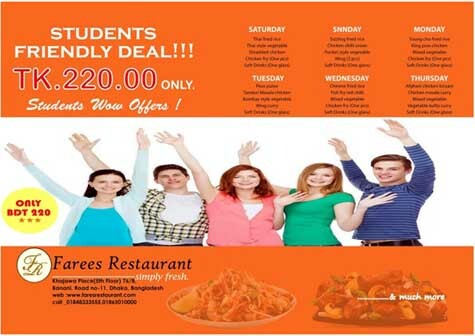 For details simply call 9888632, 01839383003. 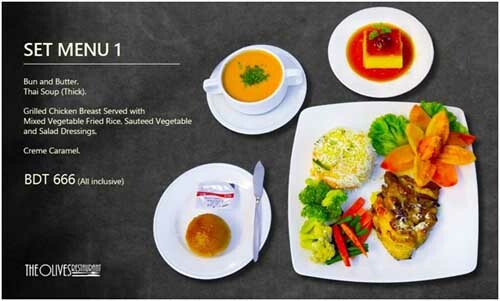 Tarka brings you 5 new Lunch Thalis from 12:30pm to 4:00pm everyday! 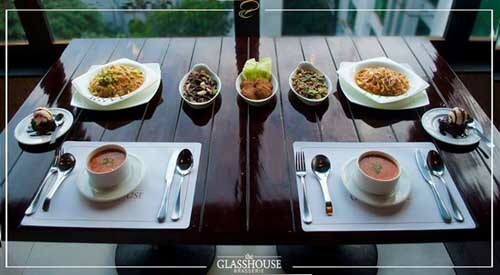 The Glasshouse Brasserie brings to you an exclusive Thai platter that is sure to make your tastebuds fall in love. 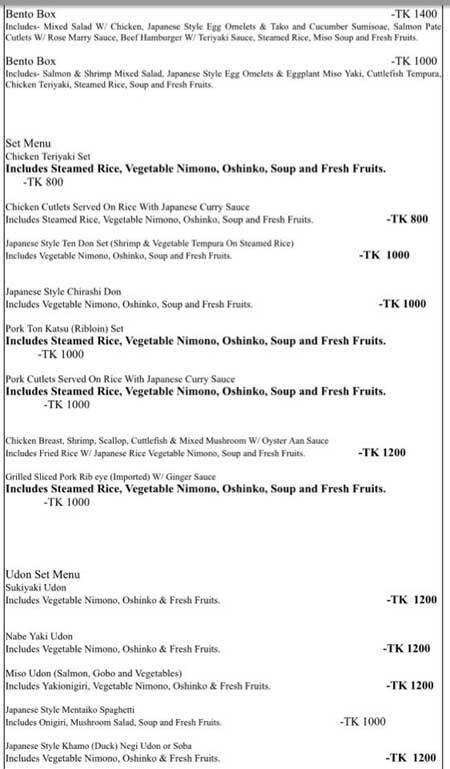 Lunch at only Tk 350 net! 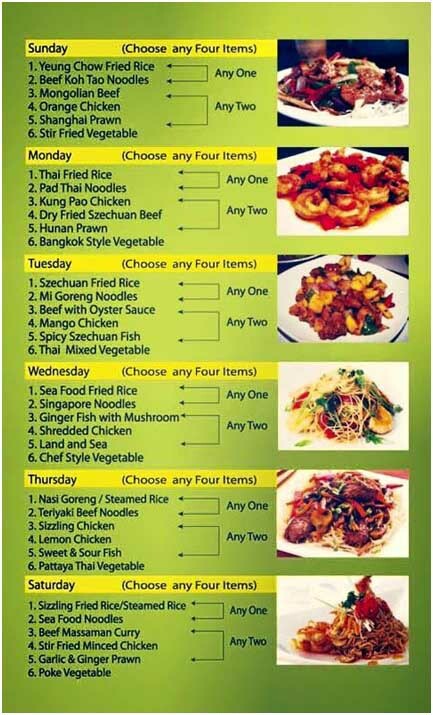 6 different menus for 6 days! 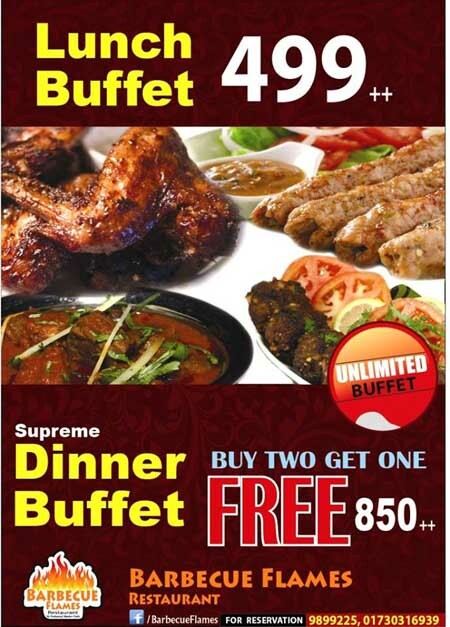 This offer stays through out the year except the special days of the year. 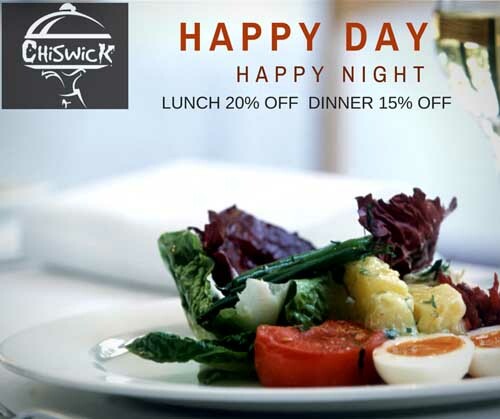 It's valid all the time, six days a week other than government holidays. 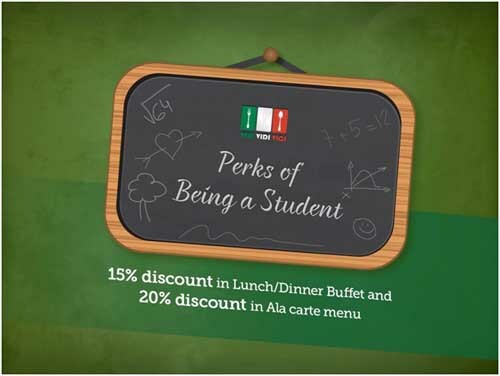 Show us your Student ID card and get 15% discount on Lunch/Dinner Buffet and 20% on Ala Carte menu. 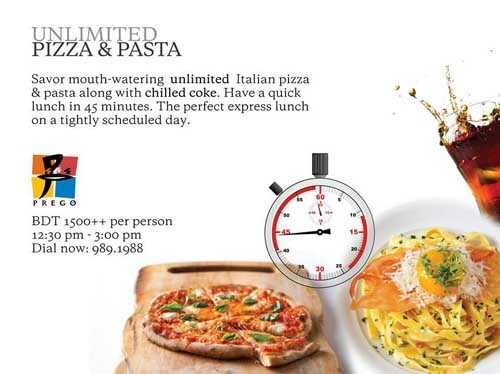 Shrug off your academic pressure with delicious and authentic Italian food. 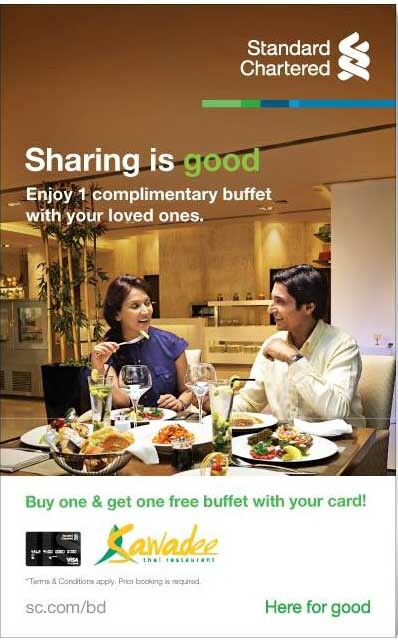 Buy 1 pizza and get 1 free throughout the Bangladesh vs Zimbabwe Series from 7th November – 15th November, 2015! 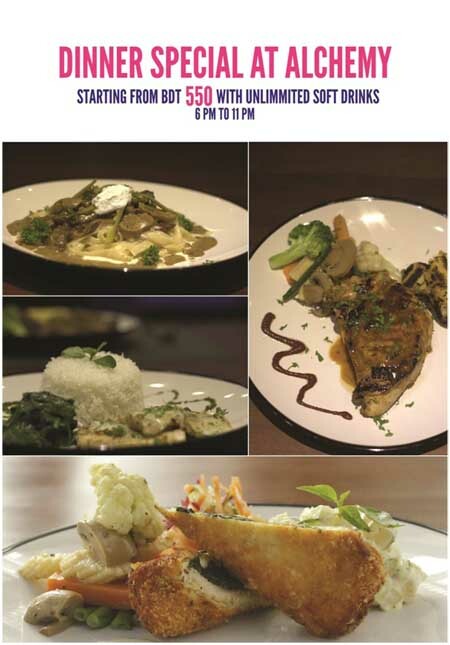 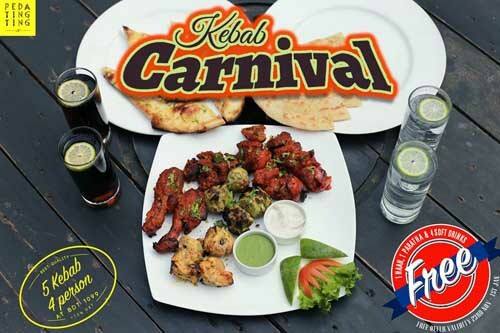 For free home delivery in Uttara and reservations please call us @ 01705-737-888. 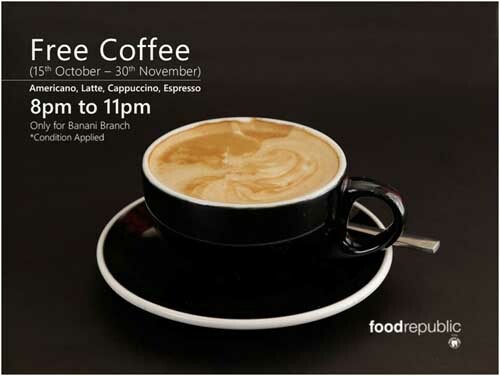 The Best Cafes, Coffee Shops & Coffee Houses in Dhaka, Bangladesh.